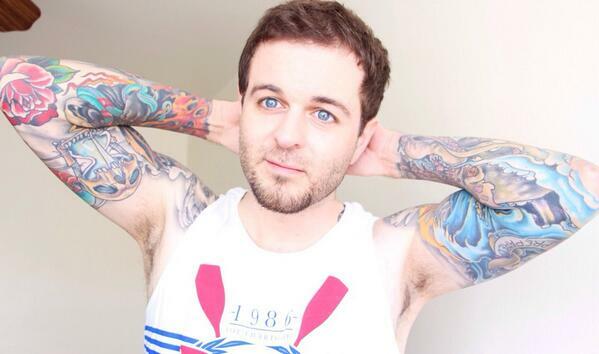 Internet celebrity Curtis Lepore, was born in Smithtown, New York, USA on June 28, 1983. He is best known for his Vine videos, and is one of the top 5 most followed Vine stars since 2013. He has earned over 9 million followers on Vine app making him Top 10 popular Vine star in 2016. He is also popular on YouTube with over 700,000 subscribers on his self-titled channel. He attended and graduated from State University of New York at Oswego. *He is ranked as the seventh most popular user on Vine as of August 2016. *He was a vocalist for a band, GhostxShip. *He has been in a relationship with vine star Claire Felske. *He is vegan and straight edge. *He has collaborated with Vine superstars such as Christian DelGrosso, Logan Paul, Amanda Cerny, Jerry Purpdrank and many more. *In October 2013, Curtis was alleged to have raped his then-girlfriend, Jessi “Smiles” Vazquez. *Follow him on Twitter, Facebook, YouTube, and Instagram.